Discover a diverse collection of gemstone jewelry that combines fashion with the highly therapeutic value of quality gemstones. 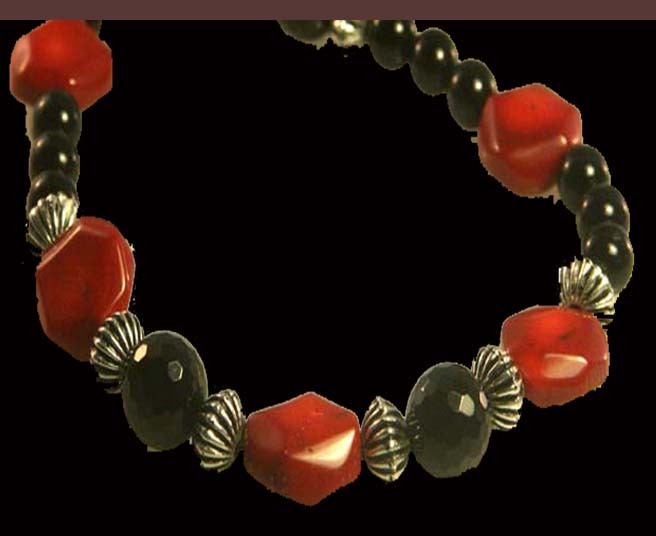 Each piece of jewelry is designed and handcrafted with natural gemstones and crystals to help you feel better, look better, and be better. 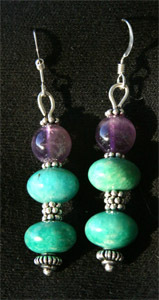 It is jewelry with a powerfully energetic purpose; to protect, heal and bring a sense of well being. Choose designs that will compliment areas where you need support and you will feel more balanced, more productive, and will enjoy a greater sense of well being. Usually when you are drawn to a particular design, it is an indication of your intuition directing you to what you need. 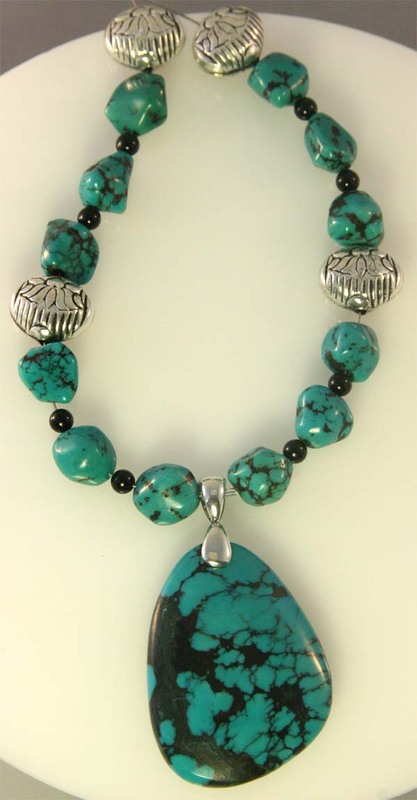 Read more abouth the therapeutic benefits of gemstones. 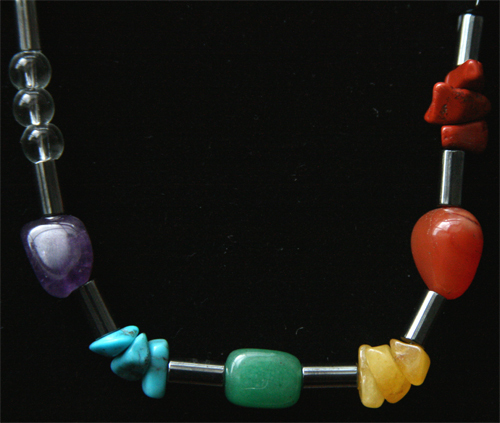 Gemstone Therapy is based on Energy Medicine. Every gemstone and crystal goes through a complete process of cleansing with sage or salt water and recharging in sunlight or moonlight and is infused with loving intentions to serve others in their highest potential. Wellness Jewelry makes a unique gift. 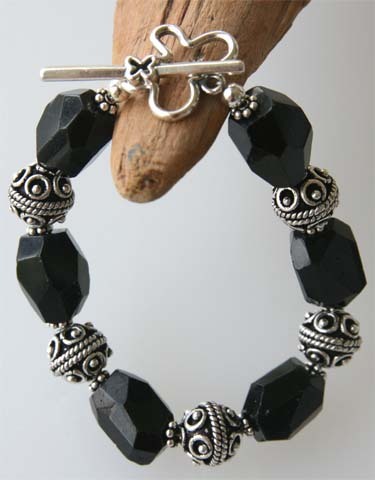 Each item includes a complete explanation about each gemstone and their beneficial qualities. BECOME A STONEWATER STUDIO SALES ASSOCIATE. FIND OUT HOW!